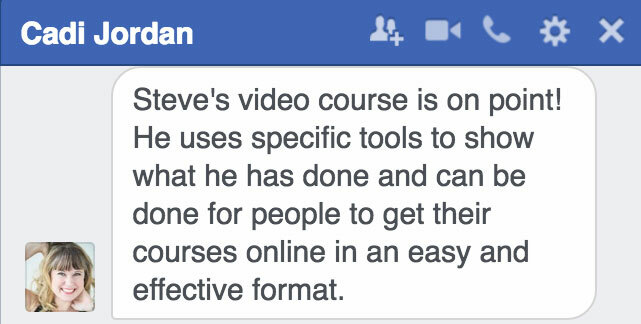 How to deliver your first course using FREE TOOLS. 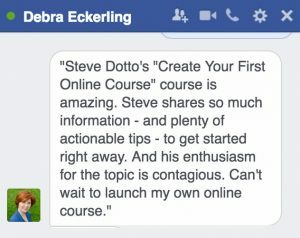 Hosting your course using free tools. Tools and Techniques that work! Nothing to Buy, All 3 systems are FREE! look what others have to say! 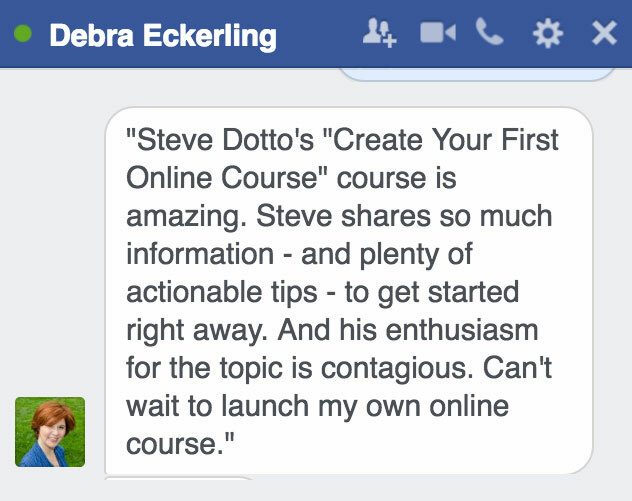 our students love this course! Copyright © 2016 Company Name. All rights reserved.